Certain business leaders could benefit from listening to The Buggles' homage to Schumpeter's theory of creative destruction every now and then. A cautionary message lies in the upbeat late 70s rock song: innovate or die. History is littered with examples of companies (from Kodak to Blockbuster) which seemed at the peak of their powers, only to be in liquidation years later. Businesses face the constant challenge of reinventing themselves to ensure their long term success. I was reminded of this lesson while reading the story that Microsoft has agreed to open-source its entire patent portfolio. To many observers, this is an astounding development. Microsoft has long pursued a strategy of diligently litigating any infringement of its many patents and has reaped the benefit of extensive royalties as a result - as recently as 2014 it made $3.4 billion from royalties from its Android patents alone. So what has prompted this change? 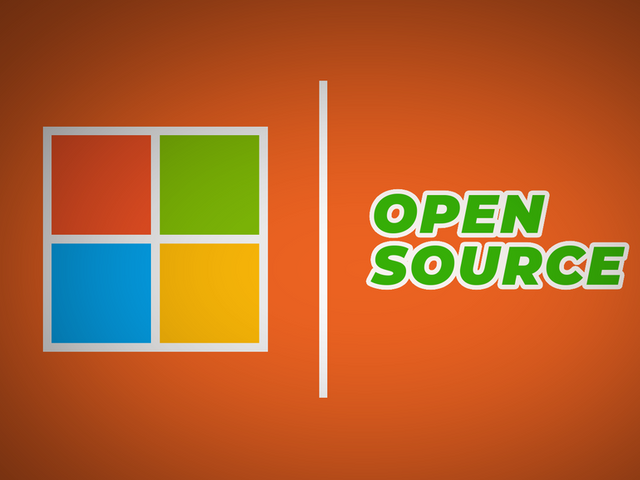 Representatives from Microsoft talk of a "fundamental philosophical change" in its view towards open source. There may well be a great deal of truth in this statement. There is a compelling argument, however, that the driver for this "philosophical change" is the ongoing reinvention of Microsoft's business. While many consumers still primarily associate Microsoft with its legacy Windows & Office business, its focus has shifted dramatically towards cloud computing, services and machine learning. Early in the decade, the company had been lagging in many of the important emerging tech markets: search; mobile; and consumer electronics. But by identifying the situtation early and deciding on restructuring its operations and investing significantly in R&D, it has managed to transform itself into a leader in the next generation of tech. This process has included a change in legal strategy, by allowing the integration of its software in competitors' devices and platforms and relinquishing its tight hold on its IP. Microsoft open-sources its patent portfolio By joining the Open Invention Network, Microsoft is offering its entire patent portfolio to all of the open-source patent consortium's members.